Length Range: 30 - 80 ft. The 1960s and 70s was a time for hippies, disco, tie-dye, bell-bottom jeans, the fight for equality, and you guessed it, houseboats. OK, so maybe you didn’t guess houseboats, but during this time period there were actually three manufacturers leading the way for the growth of the industry: Sumerset (first known as Somerset), Stardust, and Gibson. From there, you began to see new names join the houseboat scene such as Horizon Yacht, Fantasy, Majestic, Lakeview, Sunstar, Thoroughbred, Bravada Yachts, and Holiday Mansion, but similar to the decade's popular hairstyle, 'the mullet,' the houseboat boom wasn't here to stay. 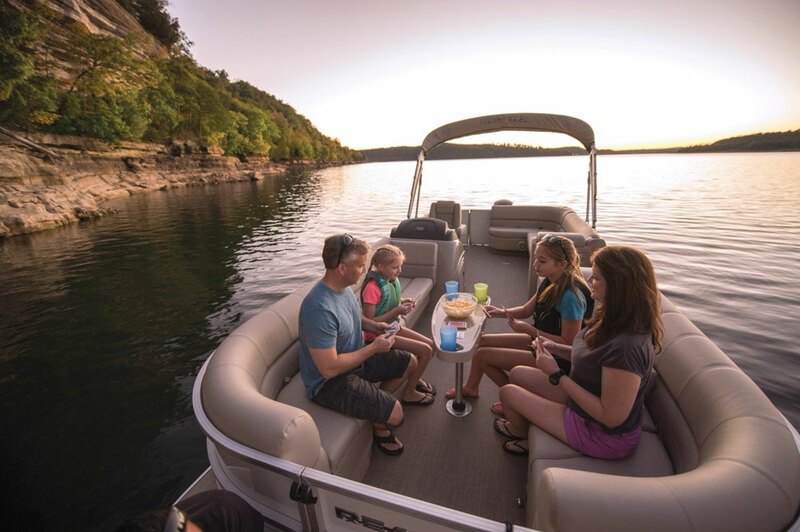 While there are still a number of houseboat manufacturers operating today, the business has consolidated and declined over a long period of time. 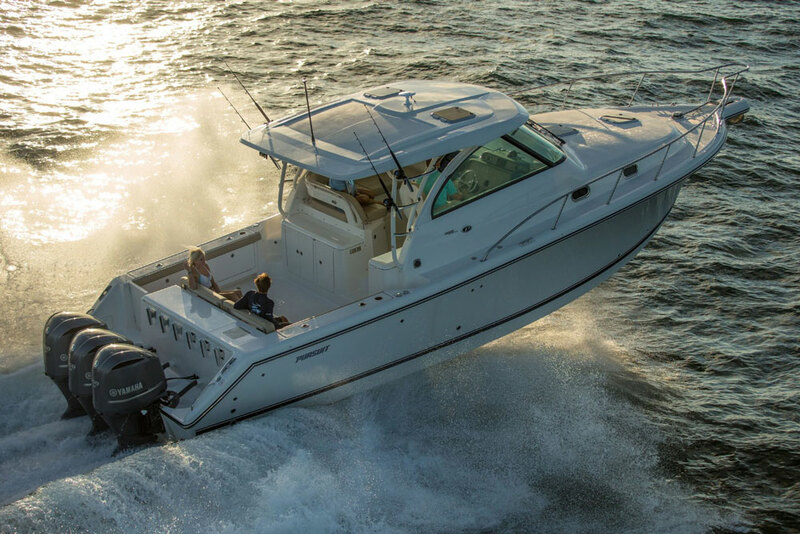 And yet, you can find hundreds of listings from all of the major brands on boats.com and Boat Trader. 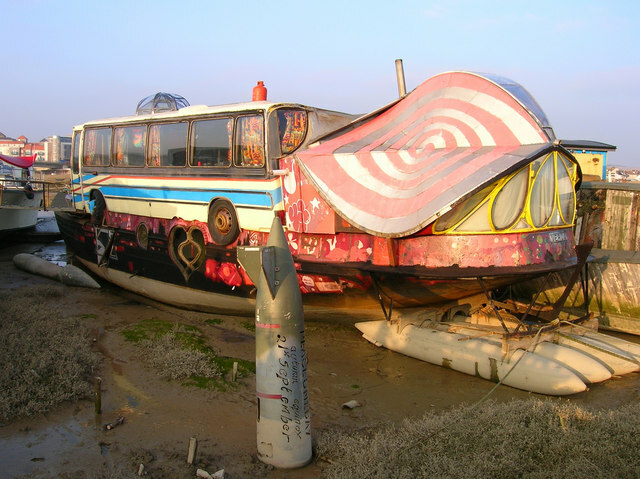 Whether out of love, loyalty, or tradition, there are many folks who keep these unique vessels fresh and floating for buyers who continue to trade in and trade up, drawn by the appeal of houseboat living. Houseboats provide an easy escape from the world and a simple way of living. 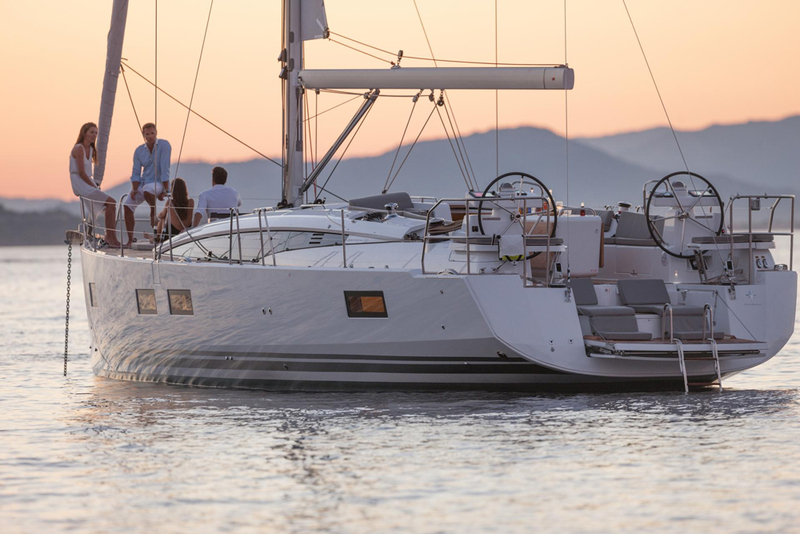 Capable of leaving the dock under power, these boats have hulls, engines, fuel tanks, electrical and ventilation systems, navigational equipment, and everything you would expect from a typical seaworthy vessel. On top of all that, they provide all the comforts of home. While very few are used for full-time living, most houseboats are purchased as a second home or vacation home. So where can you find houseboat living at its finest? Head over to the Pacific Coast to Northern California, Seattle, and Portland, or find your way to the Great Lakes, Lake Powell in Arizona, Lake Cumberland in Kentucky, Lake Travis in Texas, and multiple other spots along the Eastern seaboard and Gulf coast. Many of these areas also have ample houseboat rental opportunities for weekends or extended vacations, which is ideal for those interested in dipping a toe into the houseboat lifestyle. Another way to get a taste of the good life? Share stock in a multi-owner houseboat (similar to a timeshare), or visit a Houseboat Expo. From central heating and air conditioning, to washers and dryers, icemakers, full-size kitchen appliances, large bedrooms and living spaces, full- and half-size bathrooms, and much more, every houseboat is different but every houseboat is designed to accommodate. In many ways, buying a houseboat is just like buying a house. Buyers must decide what they want in their new home and prioritize those items as they begin to scan the market—and there’s plenty of room for questions: how many bedrooms do you want, how many bathrooms, how much outdoor space, what appliances do you need, do you want a large gathering space, is there space to carry a PWC or two, and what’s the overall square footage and overall length–which then raises yet another question: Where are you going to dock your houseboat when it’s not in use? For those buyers who are looking for a little extra bang for their buck, it is possible to build a custom houseboat just like building a custom home; however, custom houseboat design is not as common as it once was during the glory days of the industry. The houseboat market holds a wide variety of options and styles for buyers to choose from. Almost 95 percent of all houseboats are bought as used, and when it comes to buying a brand new houseboat there are very few left on the market. As of this publishing date, there are only five new houseboats listed on boats.com and 18 on Boat Trader—making these floating homes a rare and expensive commodity. The cost of a four-bed and two-bath houseboat with central heating and air conditioning, full size appliances, and a washer and dryer would typically run about $150,000, but prices can range anywhere from around $1.5M on the high end to between $500 and $1000 for the lowest of the low—depending on the make, model, year, overall amenities, and whether or not it is a multi-owner boat. The houseboats shown below are just two of many listings that provide a good example of the price disparities between different sizes, styles, and years of houseboats. Now let’s take a look at the financing. Typically a houseboat can be financed with a boat, yacht, or recreational vehicle (RV) loan, but there is another option available which would be considered a floating-home loan. If a houseboat is considered a primary or secondary residence, then your loan is tax deductible. Generally buyers will need to provide a 20% to 35% down payment, and the mortgage interest rates are usually much higher than a normal home.